FL Lockout's Line Defender is the next must-have product for any boat enthusiast. 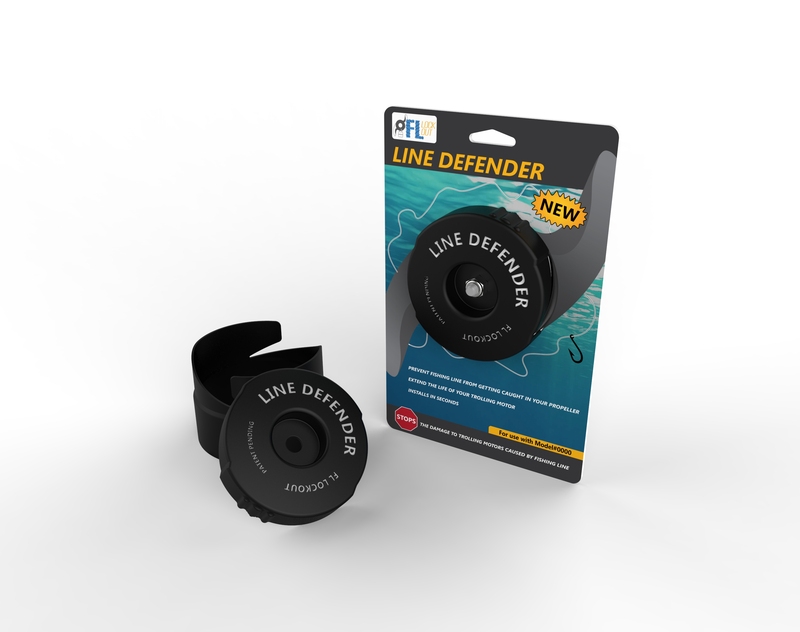 If you're tired of fishing line causing damage to your motor's seals, loss of power, overheating, drain on your battery life, and worn out bearings, then the Line Defender is for you. The Line Defender comes in two easy to install parts that, once put together, will save you time, money and frustration over the lifespan of your motor. The body and cap are made of a durable, injection molded plastic that can't and won't be damaged by fishing line. 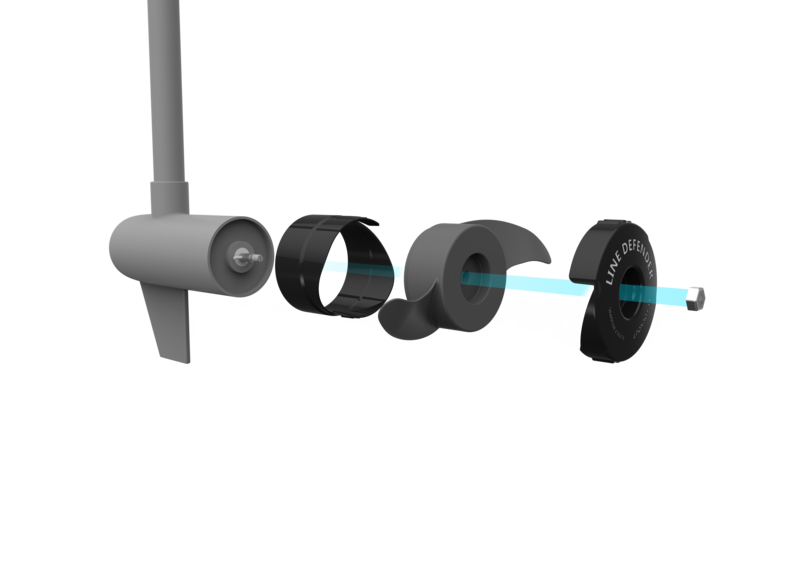 You can see below, the Line Defender integrates into the already existing hardware on the motor to secure itself in place. Jimmy Manning came to Touchstone 3D in the summer of 2016 with a concept that we developed into the product you see today. With the help of Touchstone 3D, Jimmy was able to see his idea come to life and get it into the hands of some of the biggest names in the boating and fishing industries. FL Lockout is now taking pre-orders of the Line Defender with an expected launch of summer 2019. Check out the hyperlink below and order yours today!